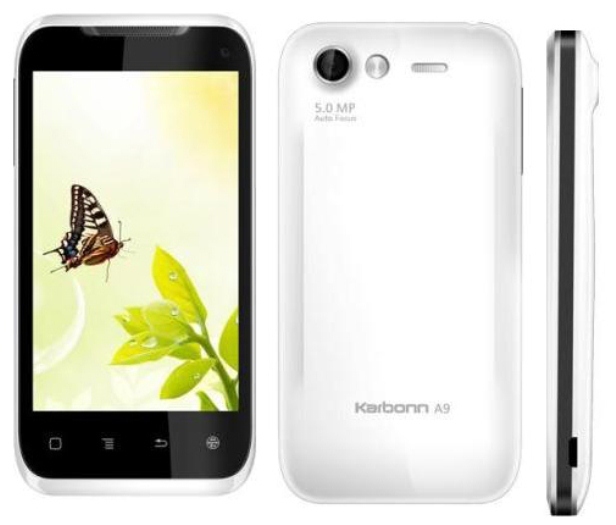 Launched at the end of 2012, the Karbonn A9 is a remarkable smartphone running on Android’s Gingerbread OS. Although known as a very good device, after a long time of using it, you might start noticing a few software problems, such as errors and hangs. 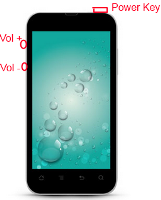 In order to solve these, as well as many similar issues, we recommend hard resetting the Karbonn A9. A very efficient procedure that’s going to get you rid of all software-related issues, the master reset will work by restoring the phone to factory settings. Throughout this process, all user data will also be removed, so we avoid keeping possible viruses on the phone. This means that anything from media content to contacts and apps should be previously saved on another device. Coming with a TFT capacitive touchscreen that’s equipped with 256k colors, the Karbonn A9 has 512 MB internal storage capacity. It also comes with a removable Li-Ion 1600 mAh battery and a single-core 1 GHz processor. In terms of photography, it’s equipped with two cameras: a 5 MP primary one and a secondary one on the back. Other relevant features are its Wi-Fi hotspot, the Bluetooth v2.1 and the Radio FM that come with the phone. When it comes to formatting the Karbonn A9, you should be aware that all files will be erased, which is why we suggest to create a backup. As the smartphone runs on Android OS, you can easily transfer your files using the Phone Copy application, that is very user-friendly. Similarly, you can save documents by connecting the phone to a PC with the USB cable in store. From the Home Screen, go to the Main Menu. Choose Privacy and scroll down to select Factory Data Reset. Press Reset to confirm your decision and select Erase Everything if prompted. Switch the power off, remove and reinsert the battery into the phone. Press and hold the Power button and the Volume Down key and wait for the green screen to appear. Keep on holding until the display turns red, indicating recovery mode. Use the Volume keys to select Clear Storage and select it with Power. In a similar way, select Yes and confirm it with the Power key. Allow the device to reboot and wait for it to be ready to use.